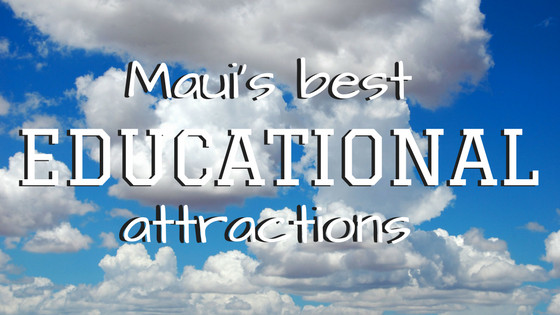 When we talk to people vacationing on Maui, we love hearing about their plans. Between surf lessons, ziplining, and helicopter tours, though, sometimes people wonder if the Road to Hana, Maui’s famous Hana Belt Road from Kahului to the remote village on the Eastern shore, is worth taking a whole day out of their precious vacation. 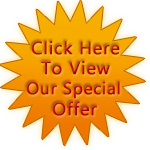 Believe us—we get it! 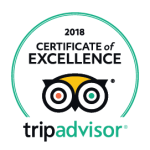 But, on the other hand, we have spent the last thirty years getting to know every twist and turn in this famous road, and sharing it with our guests is our number-one passion! 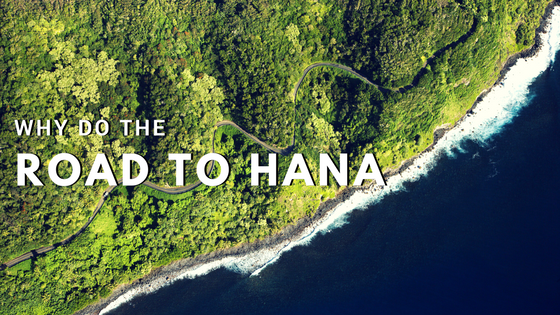 Here’s why we think you should experience the Road to Hana during your Maui vacation! History Around Every Turn—all 617 of them! From the Kings that walked through the rainforest of East Maui, to the ahupua’a maintained by the ancient Hawaiians, from the paths and bridges built by Maui’s first immigrants, to the historic port at Hana Bay—the Road to Hana is painted by Maui’s rich history, and your Hawaii-Certified Tour Guide is there to share as much of it as possible with you and your group of like-minded travelers. 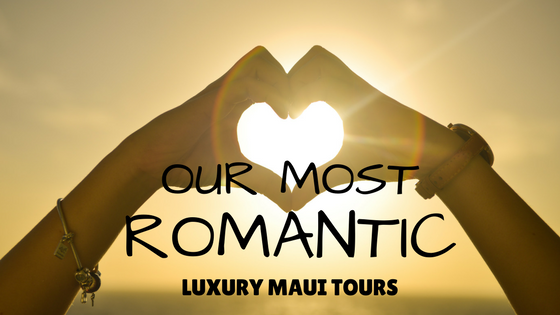 When you join us on the Road to Hana, you’ll get experiences you won’t find at your resort! If you want to jump in a waterfall, tour a working tropical flower farm, dine at the historic Hana Travaasa, or even dip your toes in the water at a black-sand beach, the Road to Hana has experiences you won’t forget at every stop! Fresh Fruit, Coconut Ice cream, and, duh—Banana Bread! Okay, okay, sure—you can have banana bread anywhere, but why do people line up for beignets at the Café du Monde if they can get a donut anywhere? That’s how people from all over the world—us included—feel about the banana bread found along the Road to Hana! You just gotta try it! And of course, don’t miss the fresh fruit sold via honor system at roadside stands, and stop by Coconut Glen’s for some amazing (vegan) coconut ice cream! Of course, if you opt for more pool, spa, and beach time, we totally understand! The Road to Hana is one of the most amazing experiences in the world—let alone Maui—and if you don’t do it this time, we’ll be here for the next time you travel our way! See you on the Road to Hana!